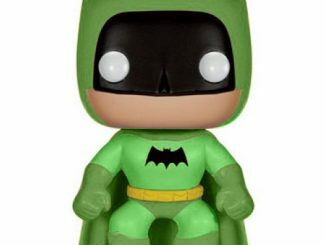 The reboot brought a new look but the Batman New 52 Previews Exclusive Pop! 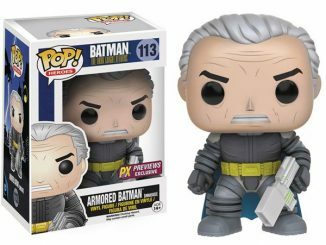 Vinyl Figure is still ready to fight crime in Gotham City. 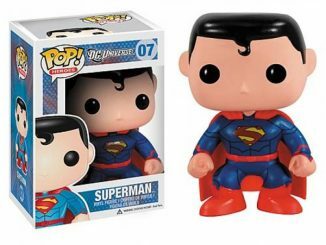 The New 52 look is all about the lines, baby, and this 3 3/4-inch tall Funko figure has plenty to spare. I’m not sure why someone at DC decided seams and piping were cool but everyone had them with the New 52 costumes, including the Dark Knight. 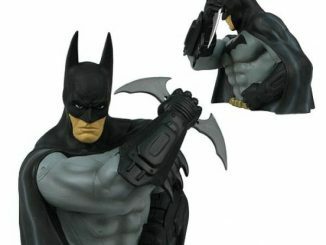 Now he has pecs and abs on display, making the Joker and the other bad guys fear his punches even more. 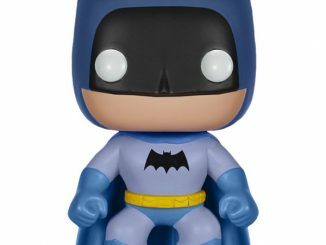 I’ve heard Batman can sometimes hit people so hard that words describing his punches appear out of thin air. 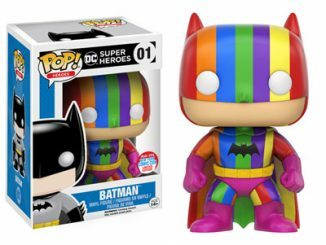 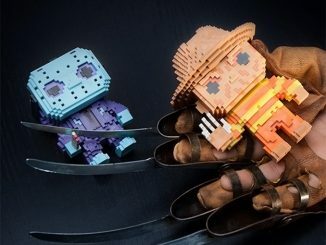 In addition to the iconic Pop! 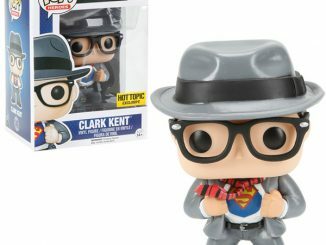 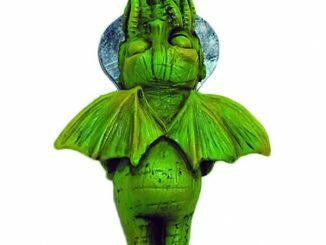 Vinyl style, the figure also has a rotating head. 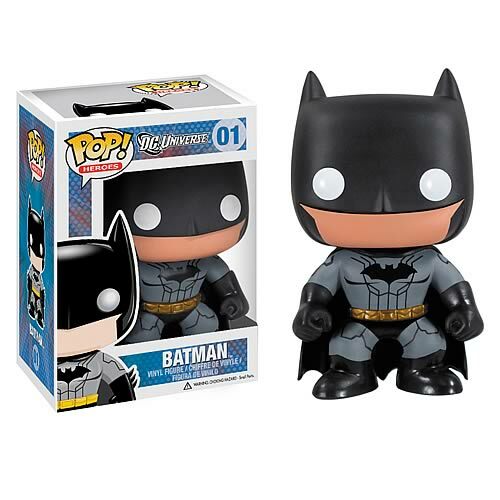 The Batman New 52 Previews Exclusive Pop! 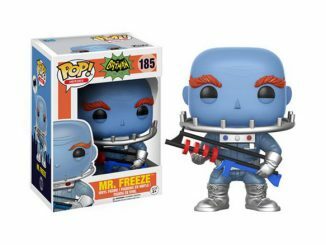 Vinyl Figure will be available December 2015 but it can be pre-ordered now for $12.99 at Entertainment Earth.